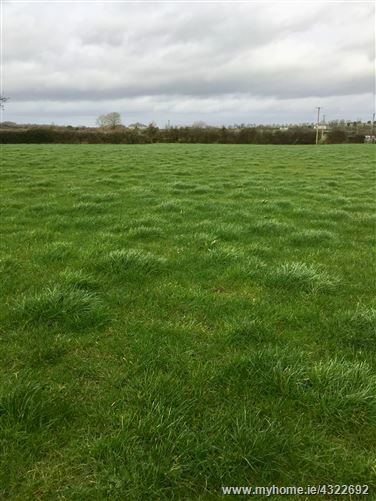 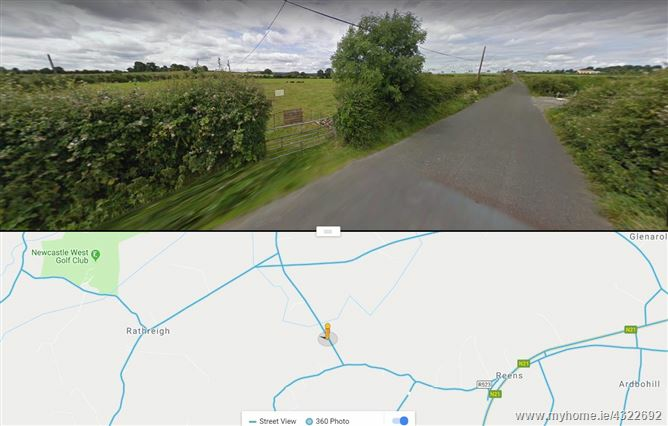 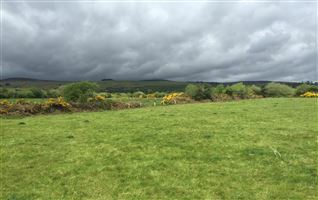 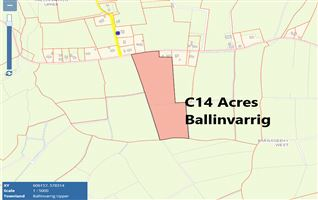 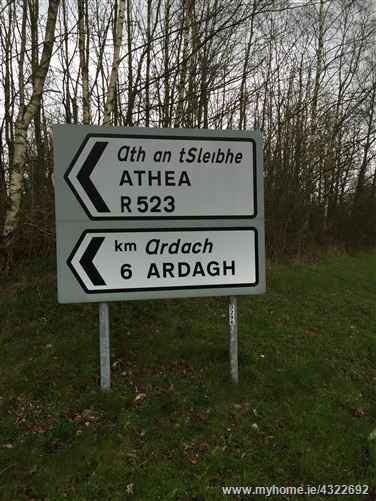 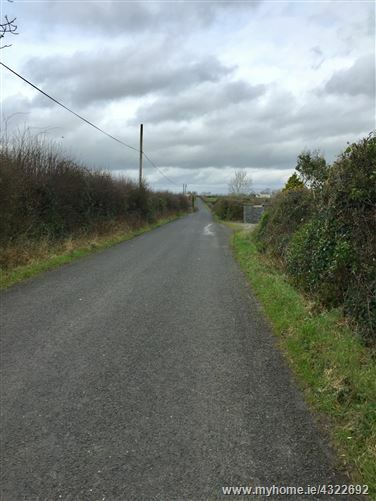 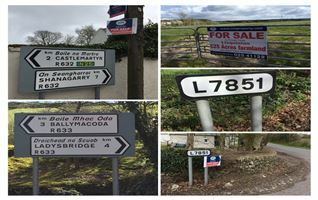 CCM property offer C 13.5 acres to the market located near Ardagh. 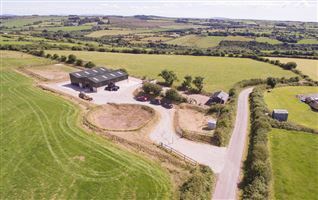 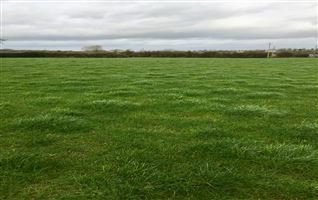 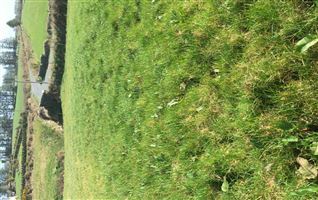 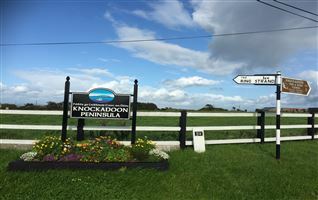 The land is very good quality with extensive road frontage. 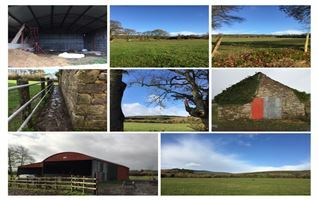 The lands are offered to the market at a conservative price point and offer an excellent investment opportunity to a potential purchaser .